This extraordinary book is based on research conducted by William Banks on the Cherokee Indian Reservation in the 1950s. It describes traditional Cherokee uses for more than 300 plants, medicinals, edibles, natural dyes, and more. Banks documented herbal treatments for a huge range of ailments, everything from coughs and colds to rhuematism, diabetes and cancer, back when some Cherokee elders still practiced the old ways. 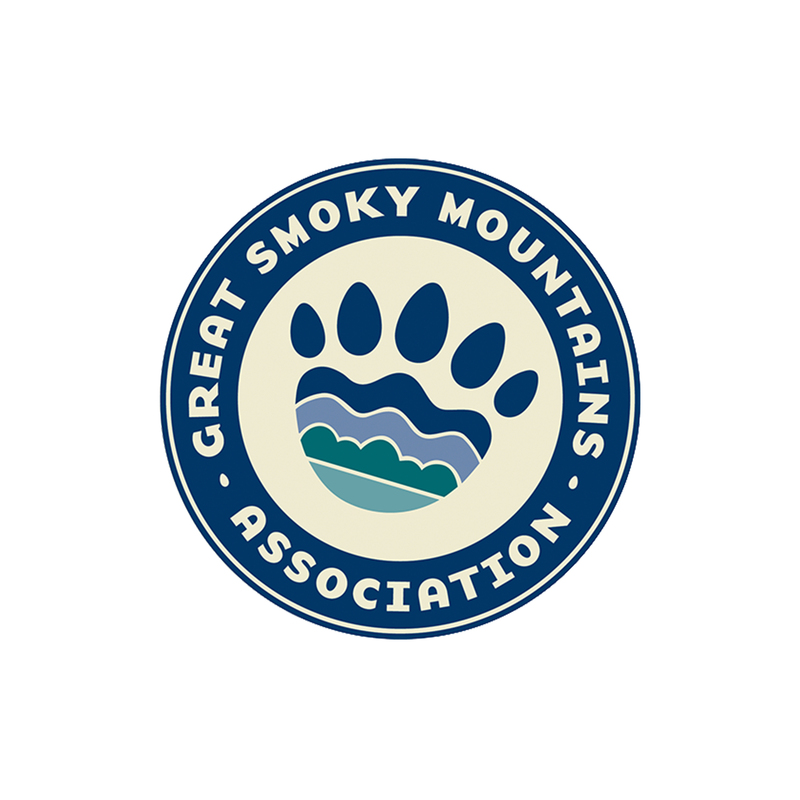 Published by Great Smoky Mountains Association. Includes botanical illustrations. 150 pages.